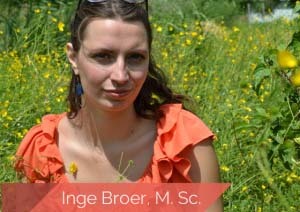 I’m Inge Broer and I’m crazy passionate about spiritual and emotional health. When we’re spiritually healthy, we’re growing, we’re contributing beyond ourselves. When we’re emotionally healthy, we recognize our emotions are exactly what point us to what we need to do, who we need to be to be our best selves. And to me, there’s nothing more exciting than to help you have more emotional and spiritual health in your life. The beauty and resources that are revealed are astonishing. Here are extra short answers to the questions about me I thought you might ask. To read more, visit each page. 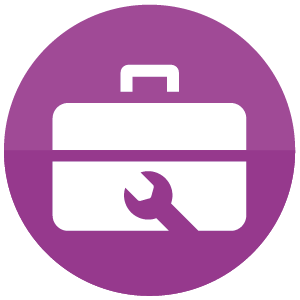 What are your professional competencies? I have a Certificate in Energy Medicine from NHC, a M.Sc. from the University of Montreal in neuropsychology, and this work is truly my passion. Read all about my professional and educational journey. I see it as my job to hold a higher vision for yourself. I see it as my job to connect you to your soul’s journey. It’s my job to help you connect the pieces so that you can heal… Read all about how it is working with me. What’s your journey with all of this? It’s a never ending journey that so far has seen me overcome crippling perfectionism, an astonishing inability to understand my emotions or to take care of myself. Want to know more? Read on. The three main ones I use are: Reiki, Meditation and Visualization (particularly mind-body conversations). Read all about them here. I’ll let them answer for themselves on that one. Click here. What do you think healing is? It’s really simple. Your body knows exactly what to do. We just need to harness that power. Read on.